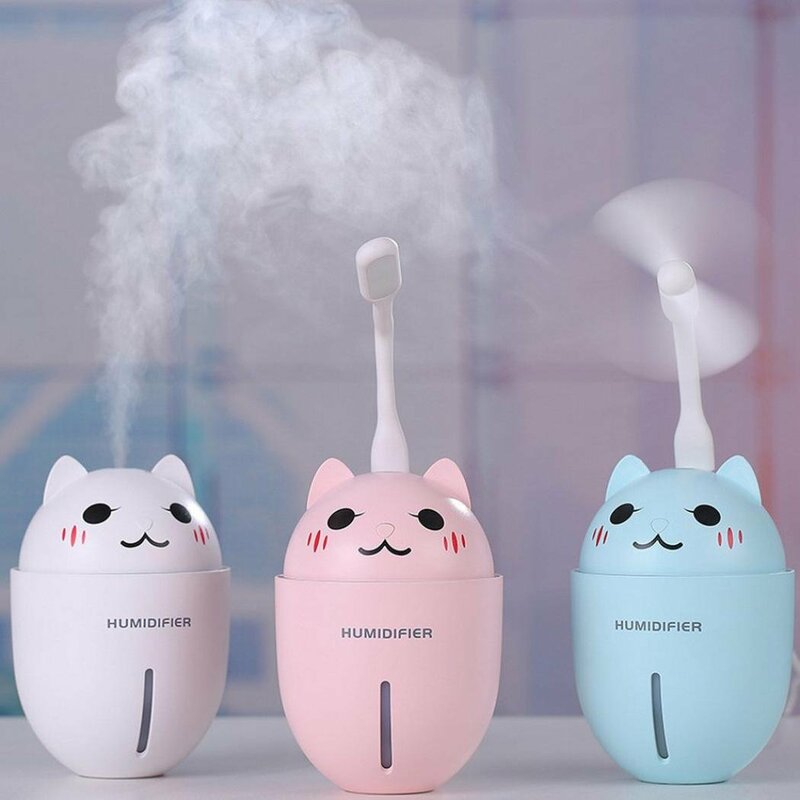 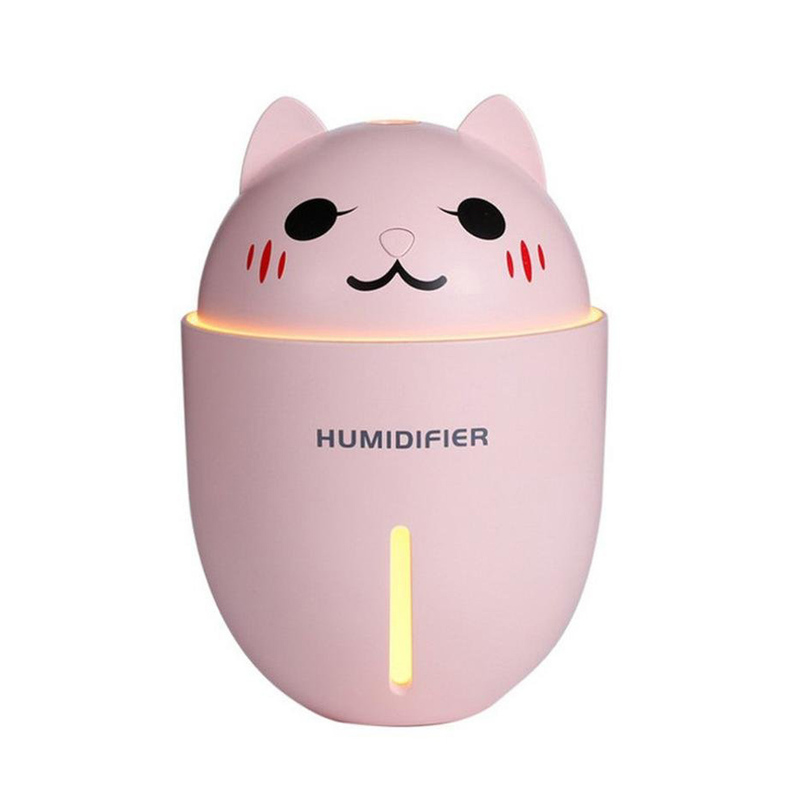 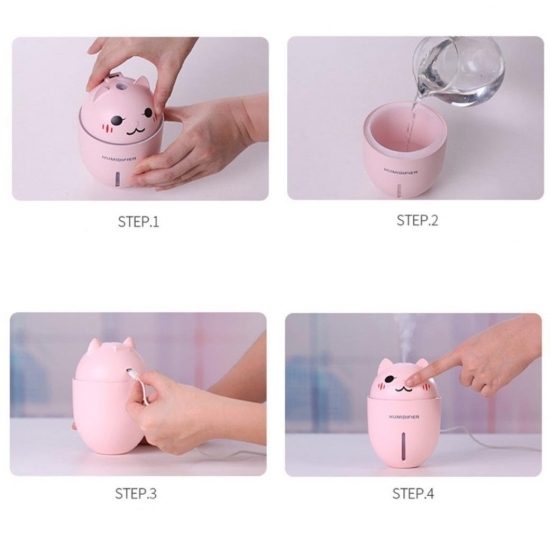 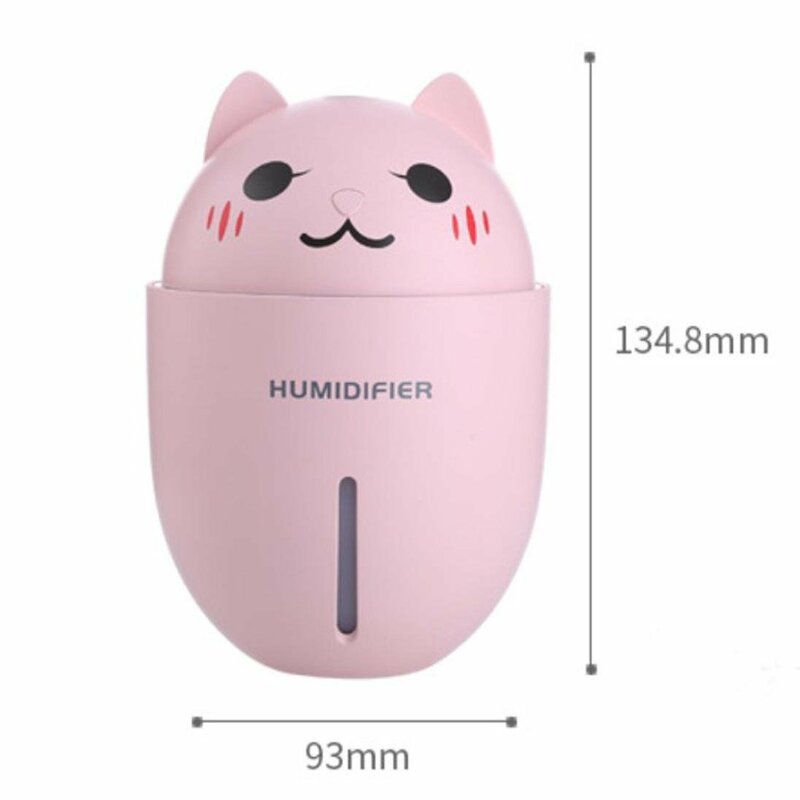 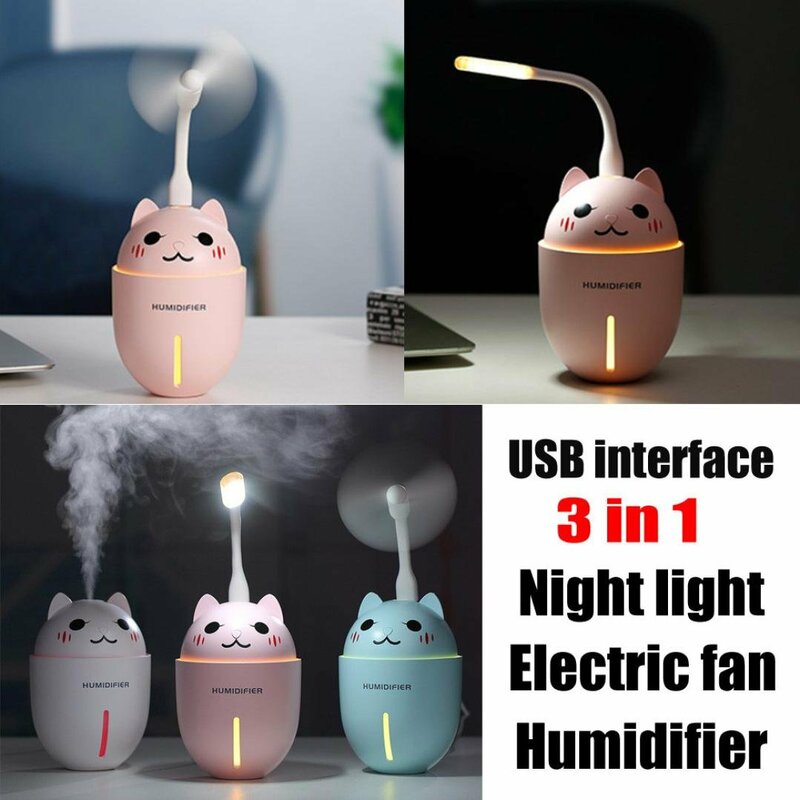 Mini size humidifier, can easily add air moist to bring comfortable feeling. Multifunctional design, with USB min fan attached for air cooling use. 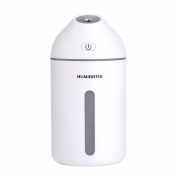 Air purifier, reduce indoor odor smell and refresh the room with fresh air. 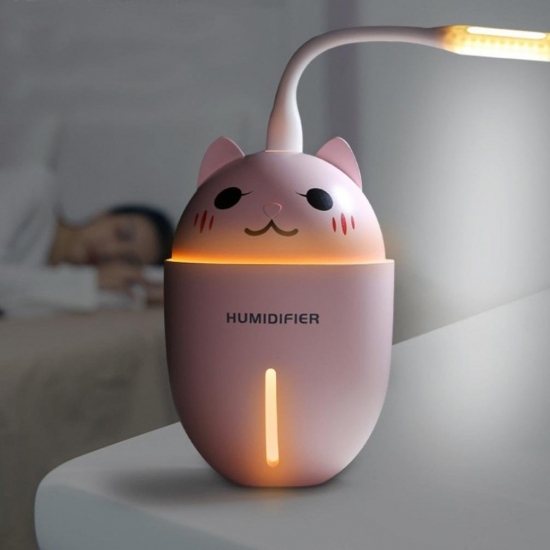 Colorful LED light, low noise, brings you a relaxing rest condition.